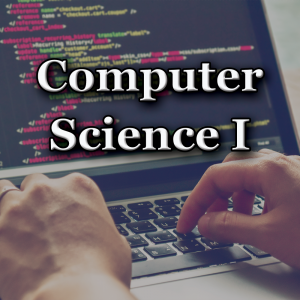 In Creative Coding I course, students learn the essential foundations of computer science and basic programming with a focus on identifying how code connects to and can enhance their existing interests and future ambitions. Students learn the fundamentals of computer programming with an emphasis on concept building, professions in the computing field, as well as for those of you preparing for AP CS high school courses. High school courses are A-G approved in California.